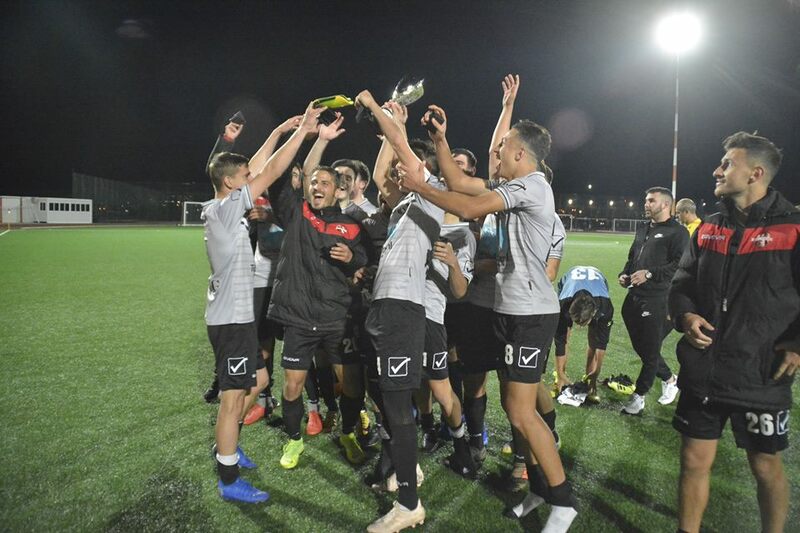 Mons Calpe won the inaugural Intermediate Cup by beating Manchester 62 4-1 courtesy of goals from Kelvin Morgan, Jaron Vinet, Kevagn Robba and Lautaro Fernandez. Pedro Ezequiel Gonzalez stepped in as Mons Calpe boss for the Intermediate Cup Final and named a strong side including Kevagn Robba, Kevagn Ronco & Lautaro Fernandez. 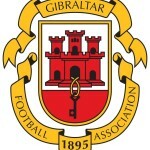 Kelvin Morgan gave Mons Calpe the lead on his debut, while Jaron Vinet’s well driven shot from outside the box regained his side the lead after Alejandro Valero’s equaliser. Kevagn Robba made it 3-1 when he dinked the ball over Michael Borge after being setup excellently by Luke Bautista, and Lautaro Fernandez’s header wrapped up the win in the second half. Both sides started brightly, making some very fiery challenges early on. Mons defenders Juan Sosa & Isaac Vinet did a good job of keeping Toncheff quiet while on the other end, Ethan Santos put in an impressive display. Morgan, Vinet and Robba put Mons in a good position coming up to half-time and it was nearly four but Kieron Garcia was on hand to clear Bautista’s shot off the line. Red Devils midfield duo Ignacio Callejon and Alejandro Valero continuously tried to stir up some kind of attacking threat but the support just wasn’t there in the second half. After Lautaro made it 4-1, Kieron Garcia was in the right place at the right time once again to prevent the Mons winger from bagging his second of the night. Referee Yaro Borg blew the final whistle with Mons walking away 4-1 winners and with the Intermediate Cup trophy. This entry was posted in Football, Intermediate Cup. Bookmark the permalink.